Glad I followed your advice of upgrading my P25 instead of replacing it with the new Regal Planar 6. Saved a lot of money and got a so-much-improved soundstage after installing your upgrades - more defined treble and mids, tighter bass and a pleasant to listen soundstage where previously it was slightly muddled. I had last year installed your sub-platter and adjustable footers and replaced the belt with Rega’s white. There was a big improvement especially after the sub-platter upgrade. The most recent upgrades were the counterweight, vta adjuster, bearing hub and pulley and what a difference it made to the sound. To be honest, there wasn’t much of an improvement after first installing the counterweight. 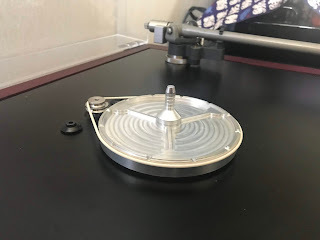 It was only after installing the pulley and bearing hub, waiting a day for the sub-platter to settle, did I notice the big change. 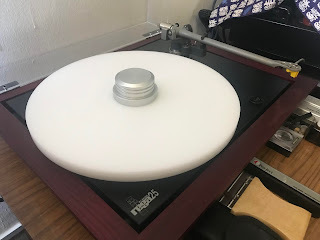 Have recently replaced the glass platter with a delrin, and the sound improved even further. 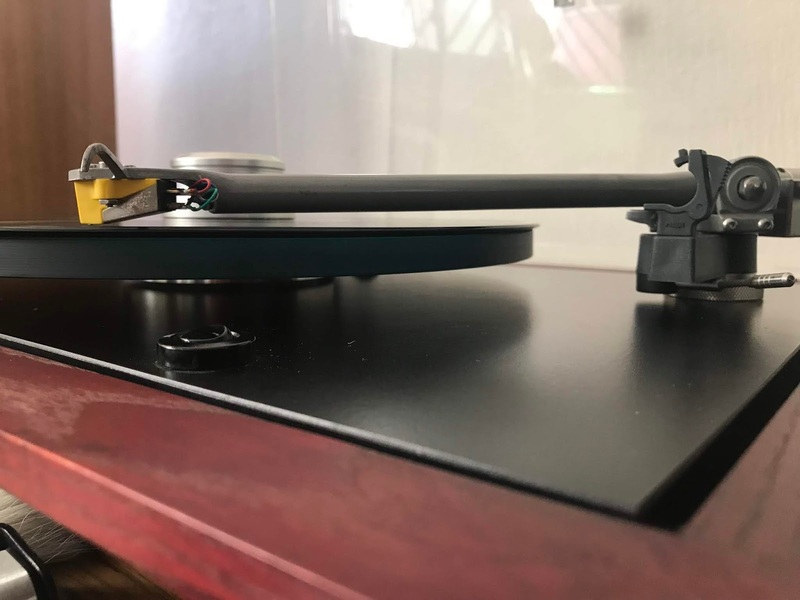 Im enjoying listening to my LPs now. I’m going to replace the motor next with Rega’s 24v and the Exact 2 cartridge with a Dynavector 20X2L. Cant wait to hear even more difference in the sound! Here are some pictures of the upgrades.